That, I did not know, and is a pretty smart move TBH. 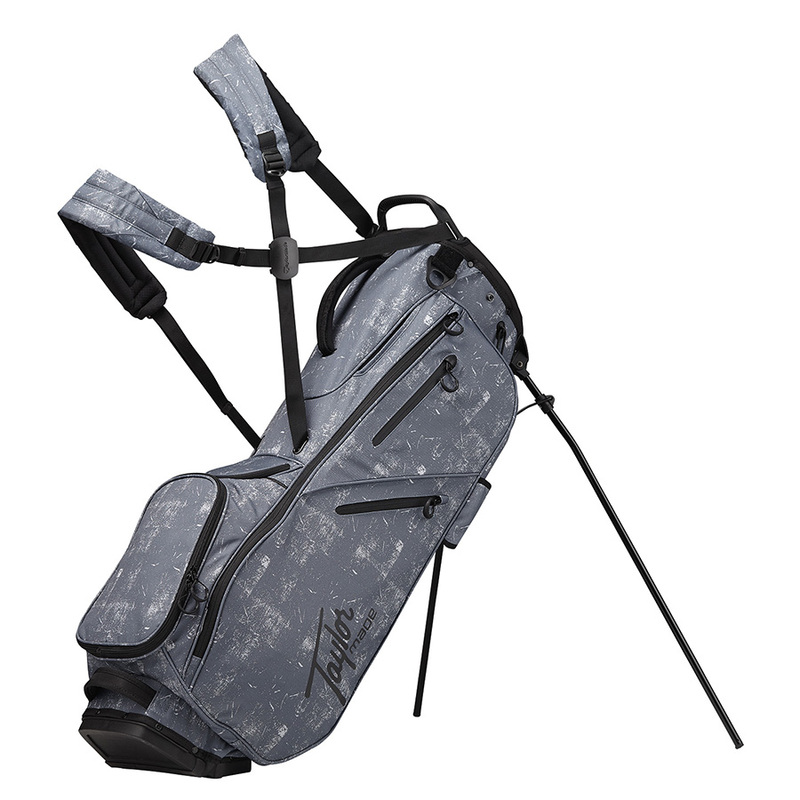 Its still the best carry bag design of all time IMO. yup, it was actually kind of funny in some of the stuff I was listening to last year and that was the point. The hoofer has been regarded as one of the best designs out there. They mention it in their promo video from last year, they look at the Hoofer and try to make it better. I can't believe I missed that. Ugh, where was I in 2018? OK, how good looking are these? LOVE the key hooks in bags! LOVE the logo on the bottom two. I think the middle one is my fav. Mine too. Classic logo, super clean look. I bought the silver / blood orange flextech crossover last week, as I’d been in the market for a new bag with a 14-way divider for a while, and this seemed to fit the bill. I really like the color and the overall look of the bag. There’s also a decent number of pockets, although a lot of these are a bit tighter than they needed to be. I’m also disappointed with the “full” length dividers, as this is only true horizontally. Clubs entering the bag on the same “level” still suffer from crowding, which leads to the inevitable waggling of the clubs to try and get them in and out of the bag. I wanna see the top of the bag when you guys get them. That is always my deciding factor when buying a bag. I had a TM bag a few years back (still have it as it stores my clubs in the corner of the Nut Cave) My only issue with it was that the construction of the zippers was lacking. And a hole developed in the corner of one of the pockets .... balls would go flying all over the parking lot. HA! I'm sure they addressed this issue and the construction is better now, as my bag is a number of years old. LOVE the logo on the bottom two. All agreed there - makes more of a difference than I would have thought. These should be arriving to the testers very very soon. Looking forward to getting this thread rocking and rolling.